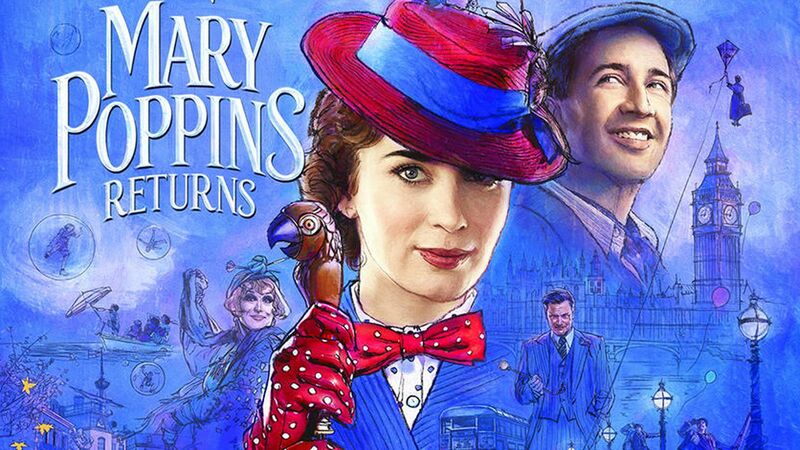 The much anticipated “Mary Poppins Returns” movie features fabrics from Morton Young & Borland Textiles, a testament to their delicately crafted, traditional, Scottish-milled madras and lace. MYB fabrics also featured in the original Mary Poppins Film 39 years ago. The fabrics used were Turnberry and Rebecca lace. Keep your eye out for these exceptional textiles in the cinema, or when rewatching the classic – proof of MYB Textiles longevity and long-standing reputation.